From conceptual design to technical product design, we'll bring our engineering expertise and eye for aesthetics to your project to deliver a 3D design you can be proud of. Seeing your idea or simple sketch move into the 3D world is exhilarating, and we want to help you get there quickly. Every CAD project starts with a few sketches and a short conversation. We'll take it from there and have initial screenshots for you within just a few days. 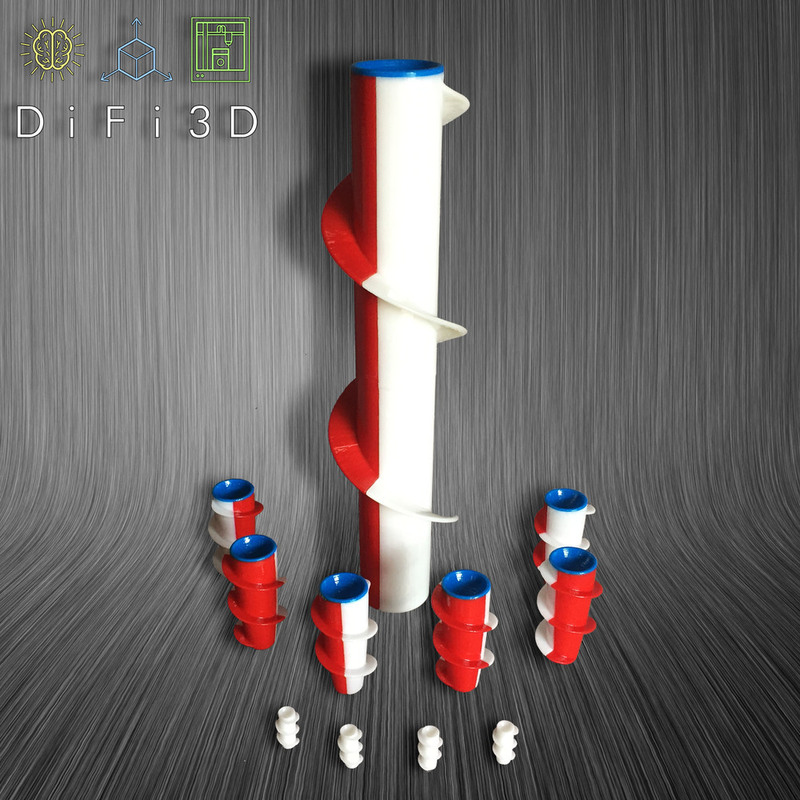 DiFi is here to help you quickly visualize your concept in 3D. We build CAD files in one of the most popular and flexible programs on the planet so we can make those inevitable design changes in a snap. Want to relocate a feature or see what your concept will look like in a brushed aluminum finish? We've got you covered. Once we're beyond defining the initial form of your concept we can walk you through designing fit and function into your design. We have the engineering expertise to design your product for mass production, utilizing CAD tools to eliminate concerns around manufacturability. Whether we are conducting a draft analysis of your part, interference detection in your assembly, or providing you with dimensioned 2D drawings, we want to help you take your design from just pretty to pretty and makeable. 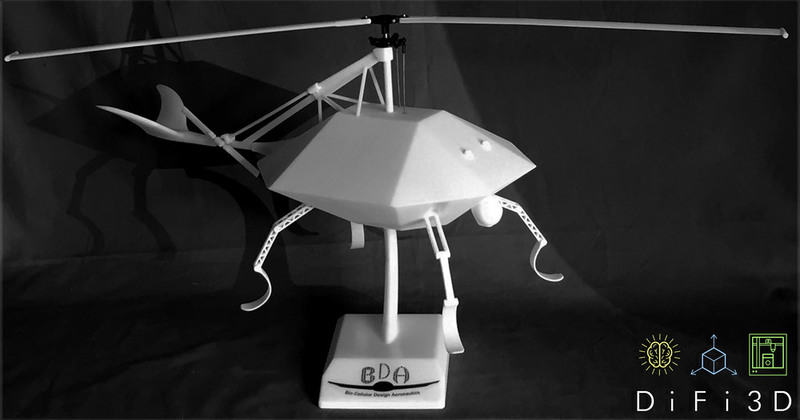 What sets us apart from other 3D printing and prototyping services? 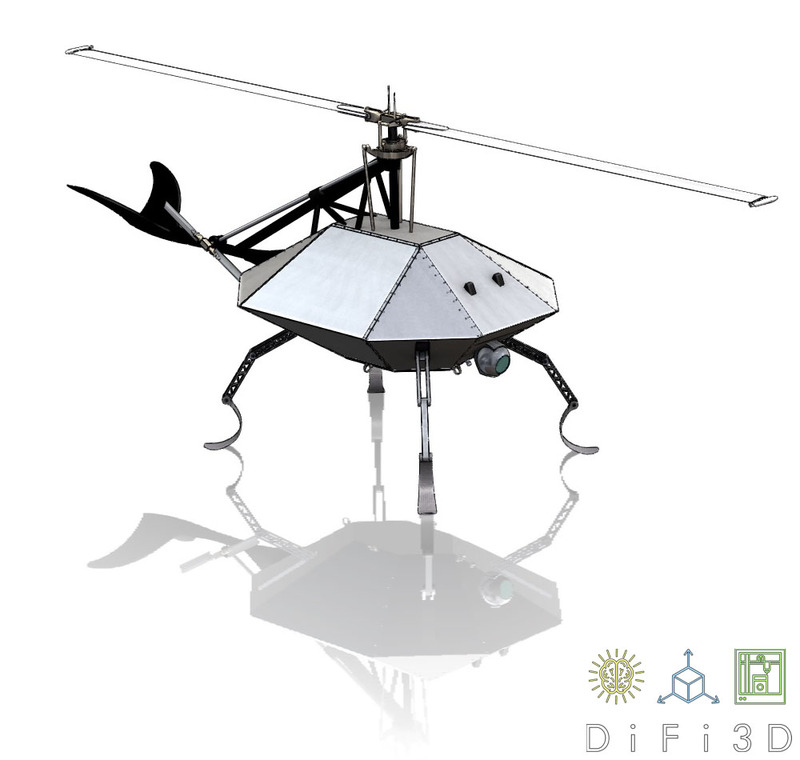 There are several 3D printing services out there that you can choose from, so why choose DiFi? We believe we fill a much needed gap in the industry by providing a service that is more cost-effective than what large prototyping companies offer while at the same time delivering much more professional quality results than many of the hobbyist printers offering their services through online printing platforms. 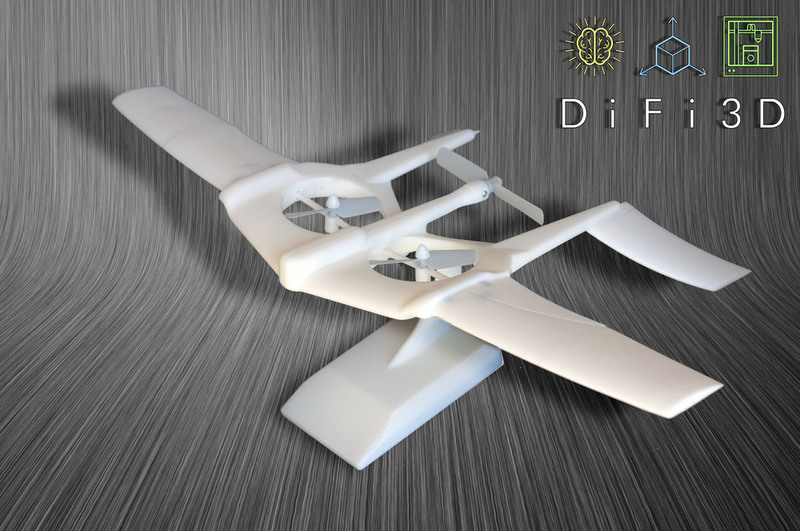 DiFi is the go-to service provider for the individual who doesn't have the resources to prototype his invention through a huge prototyping company, as well as the small business or manufacturer who wants professional quality at a fraction of the cost. Cost Effectiveness - quotes usually hit between 1/3 to 1/2 of the cost of larger prototyping companies. Quality Results - lower cost doesn't mean we don't keep an eye on the quality, accuracy, and functionality of your design. Aesthetic Appeal - we don't like ugly prints. That's why we go the extra mile to carefully remove support structures and clean-up imperfections by hand on every single job. Ready to bring your idea to life? Submit your CAD file to request a quote. 3D printing isn't just for conceptual work or display models. We specialize in designing and prototyping functional parts in ABS plastic for your product idea. We've developed prototypes for clients in several industries including sporting goods, fashion accessories, automotive accessories, music accessories, electronics enclosures, photography accessories, architectural metals, and furniture; all while keeping manufacturability in mind. Are you in need of larger quantities of parts for end use or prototype field testing? We have the capacity to handle your batch production needs and we offer a 10% discount for orders of 10 or more parts. Once you are happy with your prototype's form, fit, and function we will take your product to the next level by working directly with potential manufacturers to collect quotes, work through technical hurdles, and streamline any assembly processes. Partnering with us to work one-on-one with potential manufacturers ensures your project progresses quicker and important information regarding design changes isn't lost in translation. Our goal when working with manufacturers is to strike a balance between upfront manufacturing costs and long-term per unit cost; and we'll help you scour the globe to get your product off the ground. Want to keep your product manufactured in the USA? We've worked with several U.S. based manufacturers who keep everything from mold making to distribution in-house, so you can have more control over the quality of both your product and ongoing customer service.